. Get to know us, and see what we can do together. Our award-winning, family-friendly movies are available on DVD. The Household option is for your home use, while the Institution option is for your school or community library. Select a product and quantity desired; then Checkout. 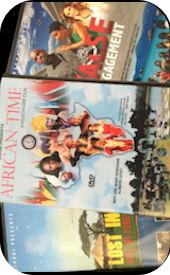 Our productions have not only won multiple awards, our films are also being used in top American Universities as reference materials for African studies. 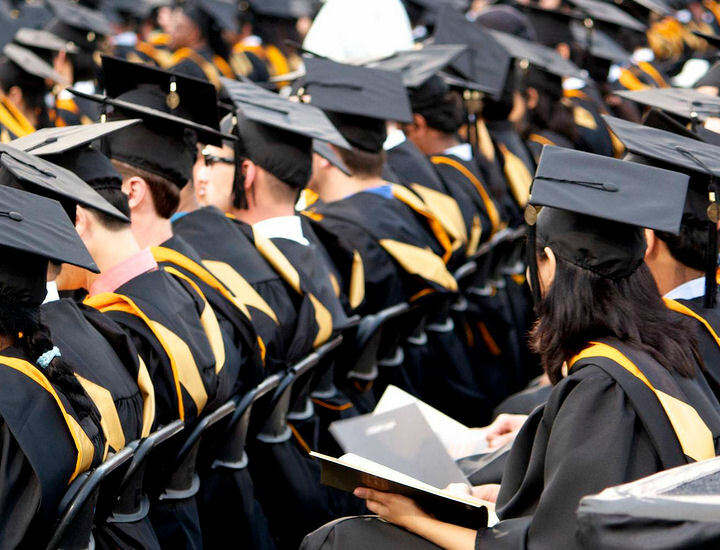 This can be verified through the world's largest network of library services - Worldcat. 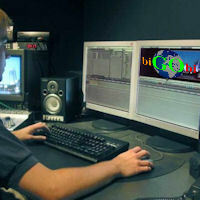 BiGObi is a multimedia company based in Dallas, Texas, specializing in independent film production, web design, and African events marketing. 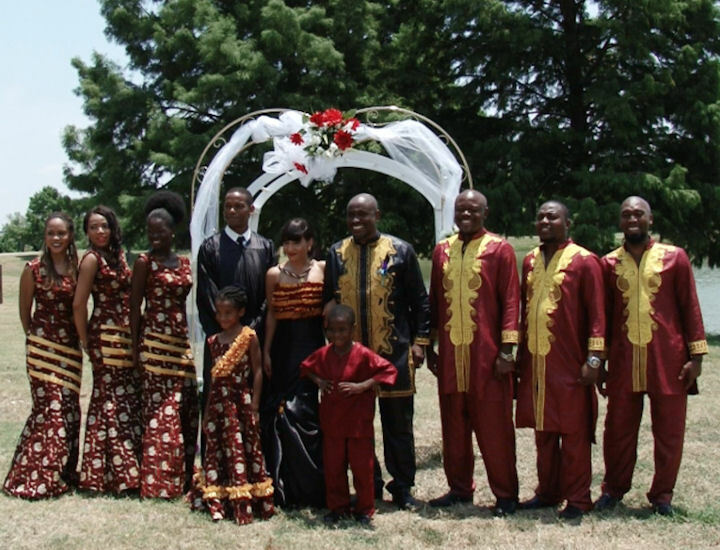 Founded in 2011, biGObi has become the GOTO source for all things African. 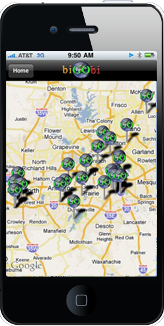 We bring various events to your fingertips through our state-of-the- art mobile app and offer a variety of products for online purchase through our store. 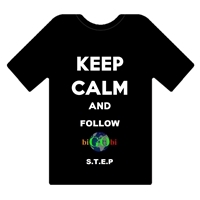 Purchases are made possible without setting up an account at biGObi.com. 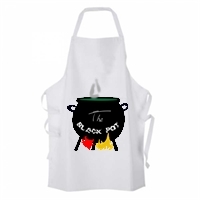 From our Store, add an item that you would like to buy, enter the quantity that you want and click on the "Add to cart" button to hold the item until you are ready to check out. Our store is integrated with PayPal for secure payments. 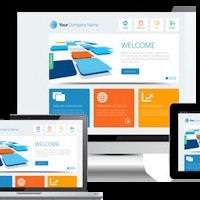 We offer professional graphic and website designs; mobile app development, video editing, and custom software engineering. 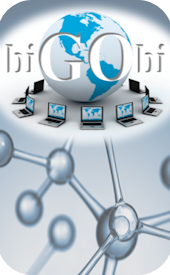 Our software development projects include but are not limited to: insurance applications, medical systems, engineering systems, human resources software, educational systems, and financial applications. 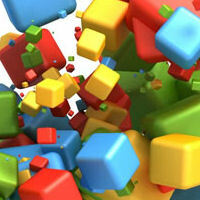 biGObi brings events everywhere to your fingertips through extensive and creative marketing campaigns. 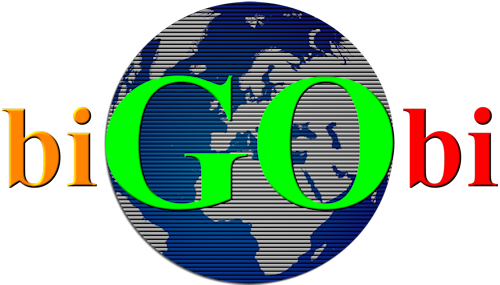 Any event posted on our website will be visible to people worldwide. 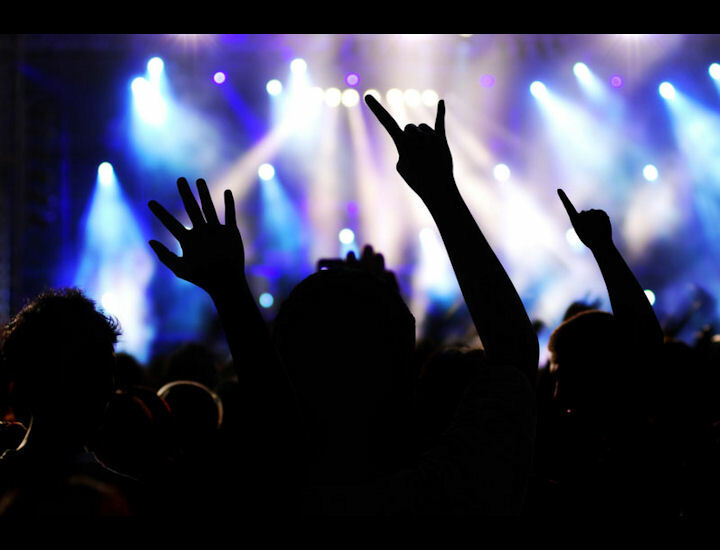 From the address we are able to suggest events that are near you through your mobile phone. This eliminates the daunting "What is GOing on in this city?" question when you GO out of town. 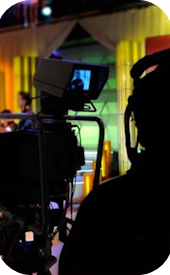 Our productions are movies, TV shows, and special events coverage - such as weddings and graduation ceremonies. 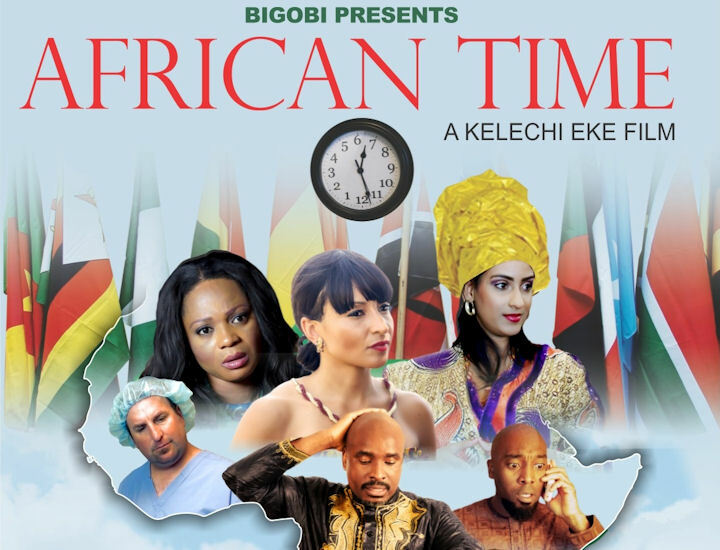 Some of the movies that we have produced include: Lost in Abroad, False Engagement, African Time, Weeping Ashes, and The Other Tribes. All of our released movies are currently being used as reference materials for African Studies in several Top American Universities. Some of them are listed on the World Catalog website. 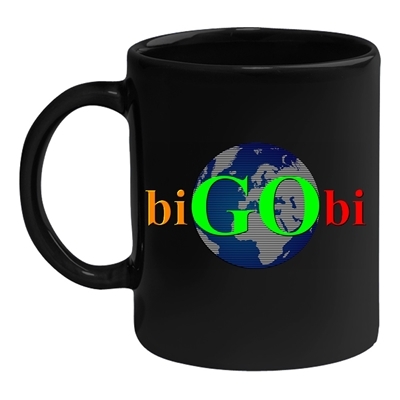 Simply search for "bigobi" and follow the results. 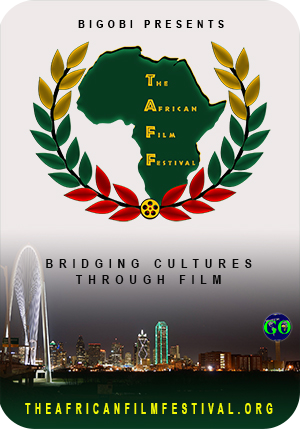 In addition, each film has won recognition from various organizations. 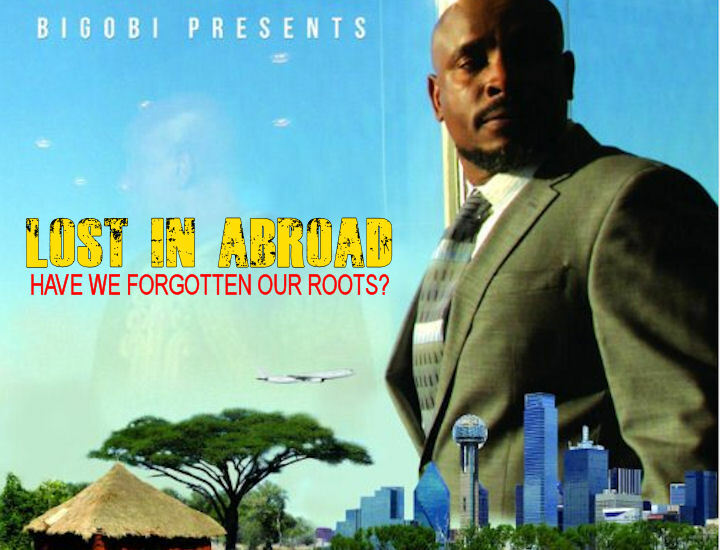 Lost in Abroad, won the Best Original Score in the Nollywood Film Critics Award that was held in September 2012. 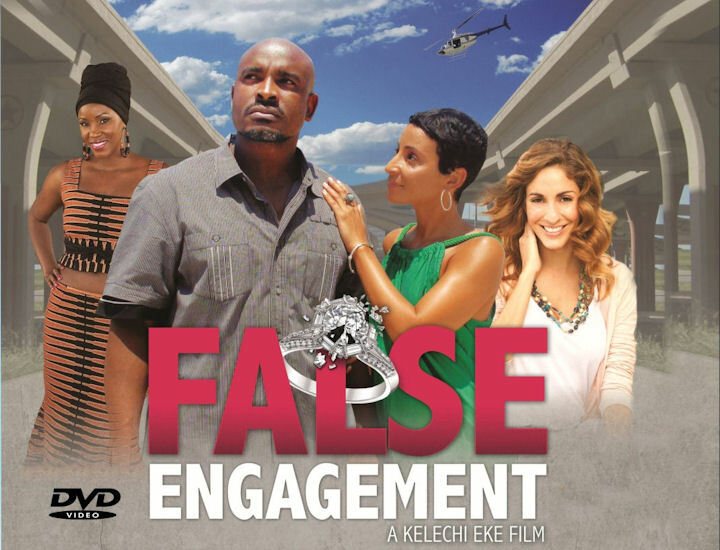 False Engagement won the Best Drama/Film at the Festival of Arts and Cultural Expo on May 3rd, 2014. 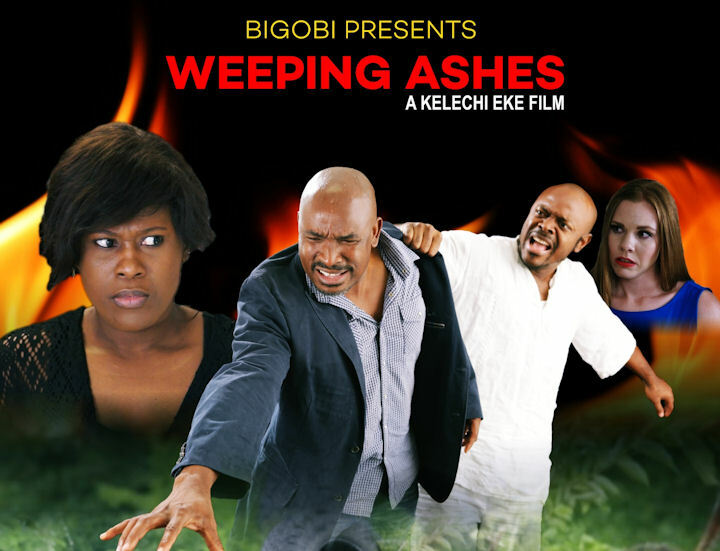 In September 2014, African Time won the Best Actor in Supporting role Diaspora Film; and Weeping Ashes won the Short Film Best Screenplay at the International Movie Awards held in Indonesia. 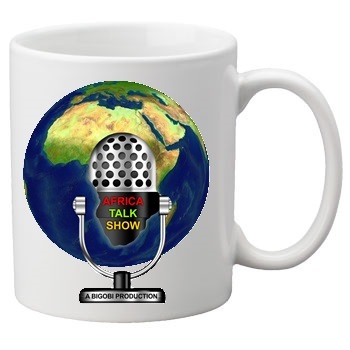 Our shows include: Africa Talk Show, The Black Pot, and Night to Laugh. 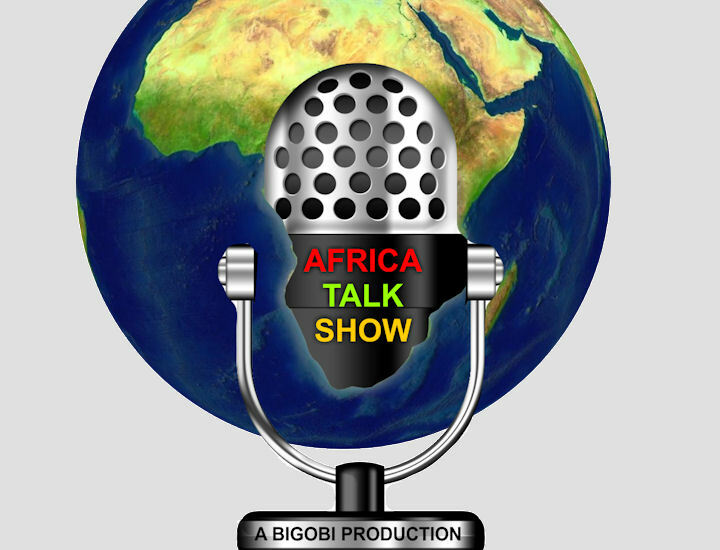 AFRICA TALK SHOW features a panel of female personalities with unique perspectives that are brought to life through thought provoking conversations. 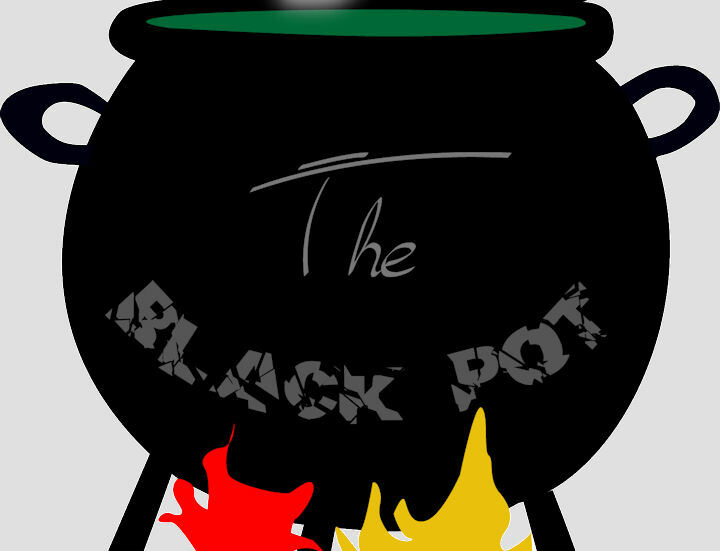 THE BLACK POT is a cooking show that documents the process of making various African cuisines. 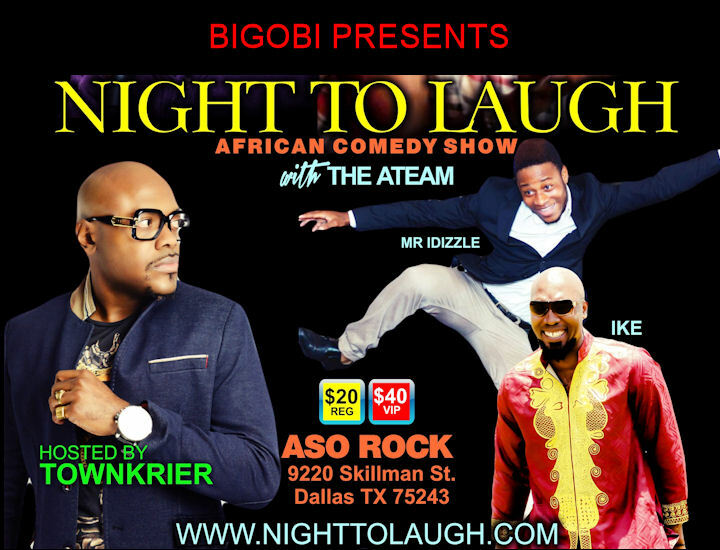 NIGHT TO LAUGH is a comedy show that features various comedians and provides a platform for upcoming talents.